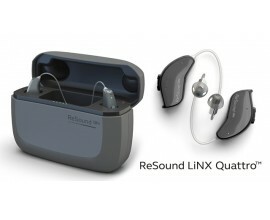 Resound EnyaTM delivers excellent sound quality and speech understanding in discreet, durable designs. 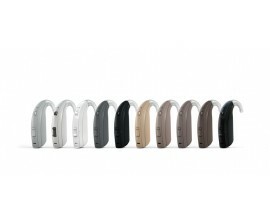 It is wireless, so you can stream your favourite sound directly to your hearing aids with the 2.4 GHz wireless accessories. And you can control them with the Resound ControlTM app. 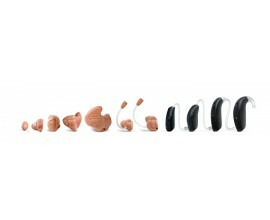 Available in a wide range of attractive, discreet designs, Resound Enya™ delivers all-day listening and wearing comfort. 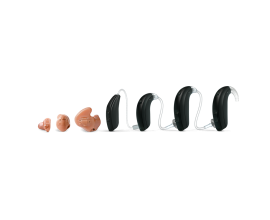 Whether your hearing loss is mild or severe-profound you can find a Resound Enya™ to suit. 6 Available Gain Handles - For fine tuning adjustments. 3 Fully Flexible Programmes – For personalisation. 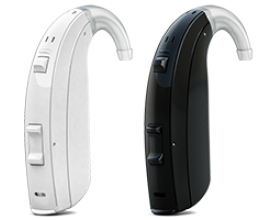 SmartStart™ - delays the switch-on time of your hearing instrument after you have closed the battery compartment. 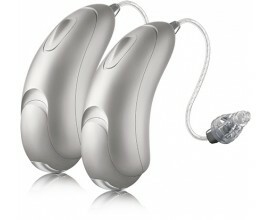 For your comfort while inserting your hearing aid. iSolate™ Nanotech – Long-lasting protection from water, dust, sweat and earwax. 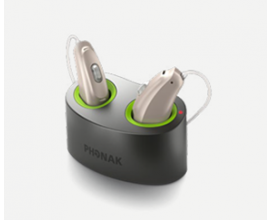 Fixed Directionality – Amplifies sounds from the front more than the side or behind. 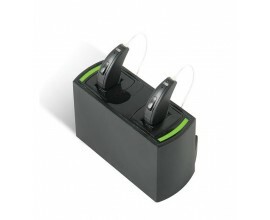 NoiseTracker™ Ii - Noise reduction system, allowing comfortable hearing in noise. DFS Ultra™ II – The adaptive filter accurately identifies and cancels feedback. At the same time, the built in Whistle Control™ predicts feedback and optimises amplification in dynamic situations. Auto DFS™ - Feedback management system. Tinnitus Sound Generator – Provides you with ways to personalize sound therapy helping you to cope with tinnitus. PhoneNow™ - automatic phone detection allows convenient phone conversation.